These are praised for their unique design and engaging look. 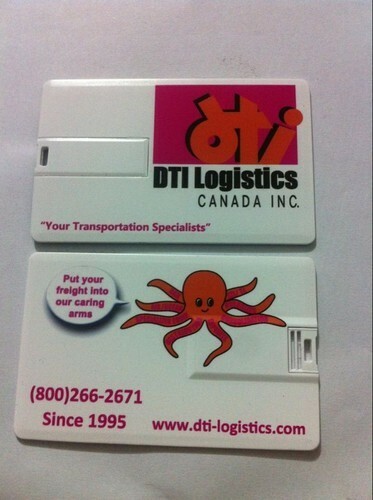 We guarantee simple maintenance and greatest toughness of these credit card pen drives. These are acclaimed for their minimal design. We are the manufactures of Business Card shape Pen Drive.This are absolutely cool and fit perfectly into your wallet .Card Shaped pen Drive are perfect Corporate gift solutions for several occasions. This is the most popular shape that pen drives are used in. The advantage with this shape is the large amount of branding space available on both side. Also, it is easy to carry around and has the image of being like a visiting card. Companies give it out with their catalogs and presentations preloaded.They are great give aways as they have re-use value for the recipient and serve as a reminder of a brand or an individual. 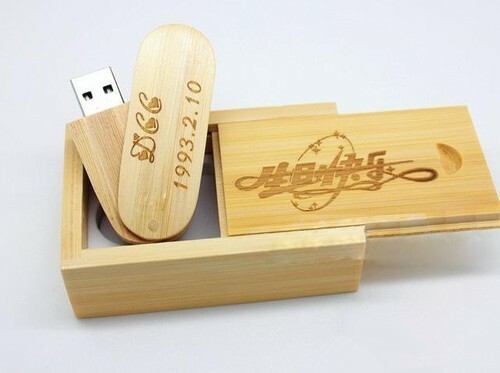 We are the manufactures of Business card shape with wood material the newest innovation in flash drive world. The Keys feature is a unique key-like shape and durable nonstandard USB chip that makes them just 4mm thick! They are cap less, lightweight, and perfect for a laser-engraved logo or customization. 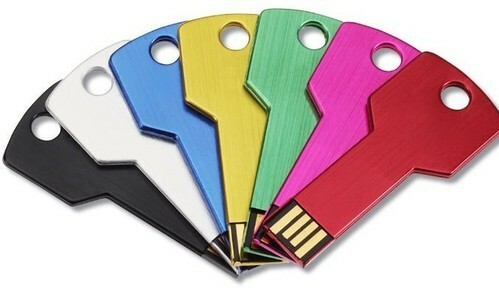 Looking for “Credit Card Usb Drives”?